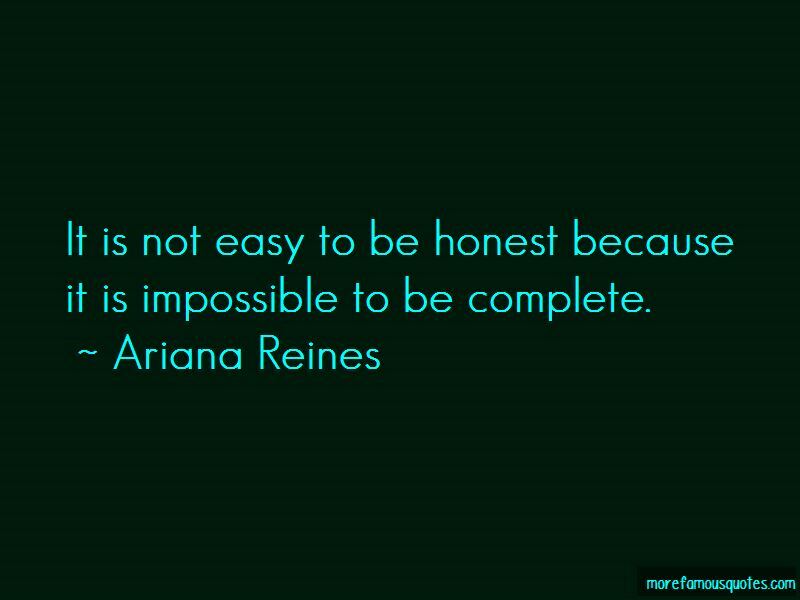 Enjoy the top 4 famous quotes, sayings and quotations by Ariana Reines. 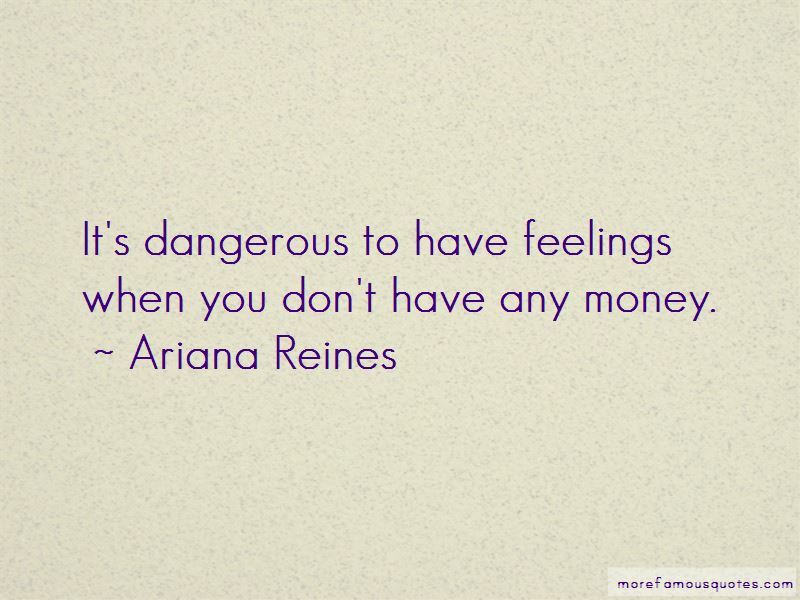 Want to see more pictures of Ariana Reines quotes? 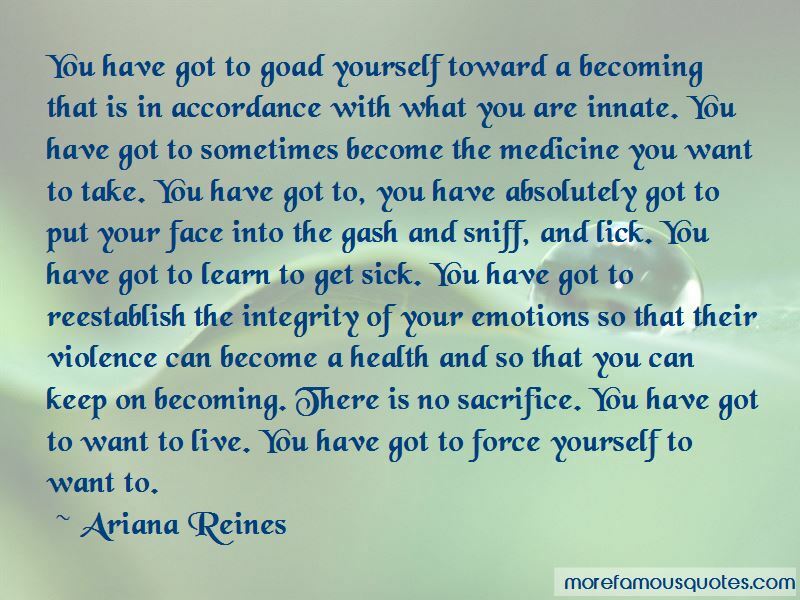 Click on image of Ariana Reines quotes to view full size. “Socrates dialectic was a Greek, rational version of the Indian brahmodya, the competition that attempted to formulate absolute truth but always ended in” — Anonymous.